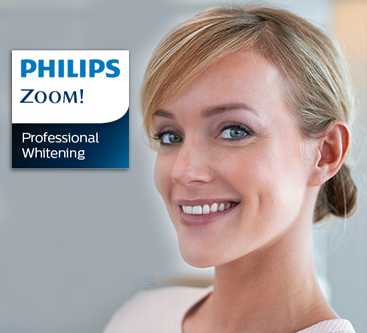 White fillings are also strong and durable and will last many years, giving you long lasting, beautiful smile. How are white (composite) fillings placed? A white filling is used to repair a tooth that is affected by decay, cracks, fractures, etc. White fillings are usually placed in one appointment; while the tooth is numb, your dentist will remove decay and clean the space thoroughly and prepare it for the new filling. However, if the decay was near the nerve of the tooth, a special medication will be applied for added protection. The white filling will then be precisely placed, shaped, and polished, restoring your tooth to its original shape and function. Generally, it is normal to experience some sensitivity to hot and cold when white fillings are first placed, however this will subside shortly after your tooth acclimates to the new filling. Your dentist will also give instructions at the conclusion of your treatment. Eating habits, good oral hygiene practices and regular dental visits will aid in the life of your new fillings.